Plan Your Business In Harmony With Your Moods, Emotions & Energy. 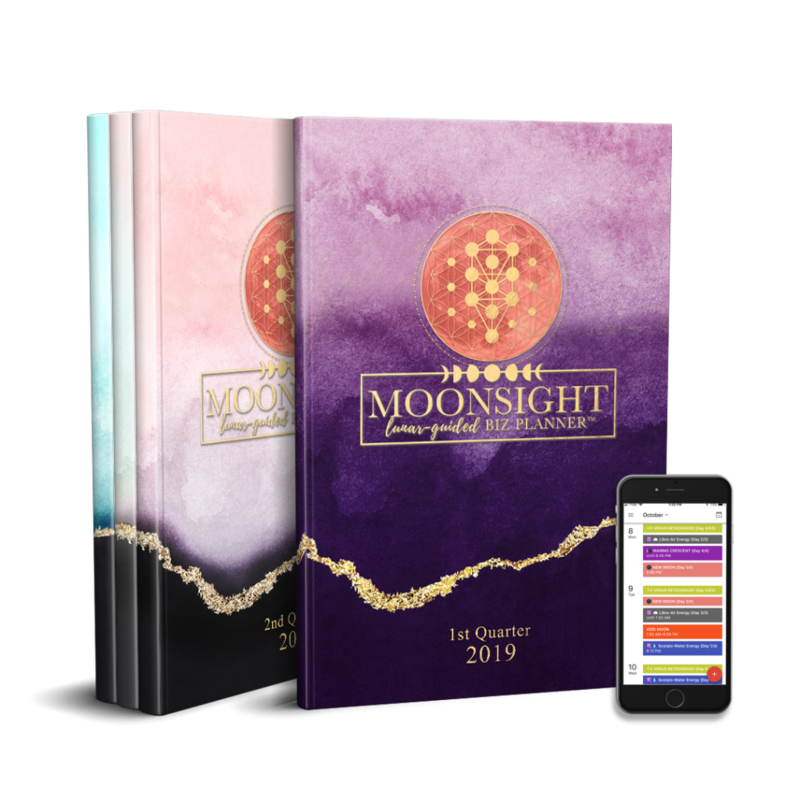 Take Your Planning & Productivity To The Next Level, By Using The Natural Phases of The Moon using the One & Only Astrologically-Aligned Business Planner. 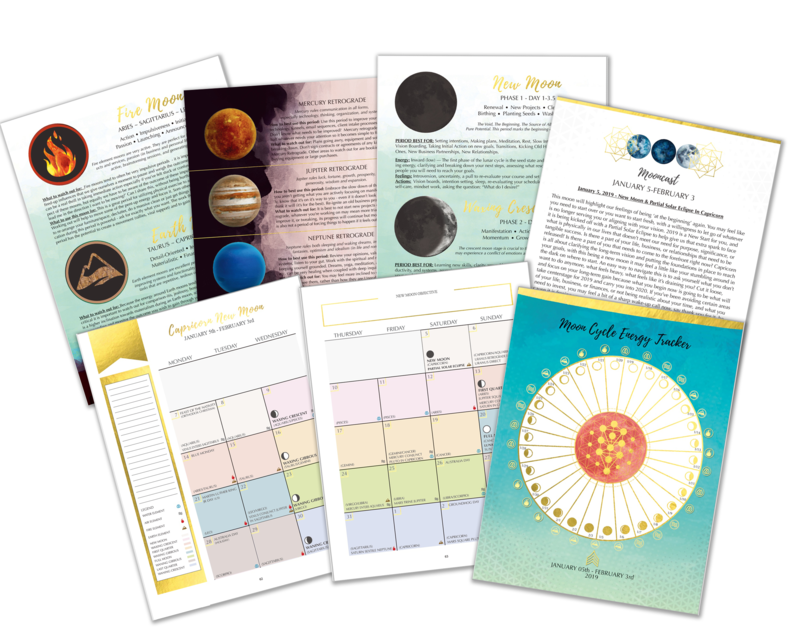 Master your time, energy + goals using the ancient method of lunar planning. Now made even easier to use. Mooncasts - Lunar Forecasts for each New & Full Moon. Cheat Sheet Pages of each lunar element (that tells you exactly what tasks you should be doing in your biz when, for ultimate alignment). There's 4 in total! Weekly Calendar Spread Pages (including lunar phases, elements, and retrogrades) And Much More! Enter your details below to get instant access to the high resolution PDF download. Hi! I'm Vanessa and I’m a Life+Business Psychic Advisor and Mindset Coach for Visionary Entrepreneurs, Coaches and Creatives. I specialize in launches and supporting my clients in managing their energy, and tapping into their gifts using the science of metaphysics. 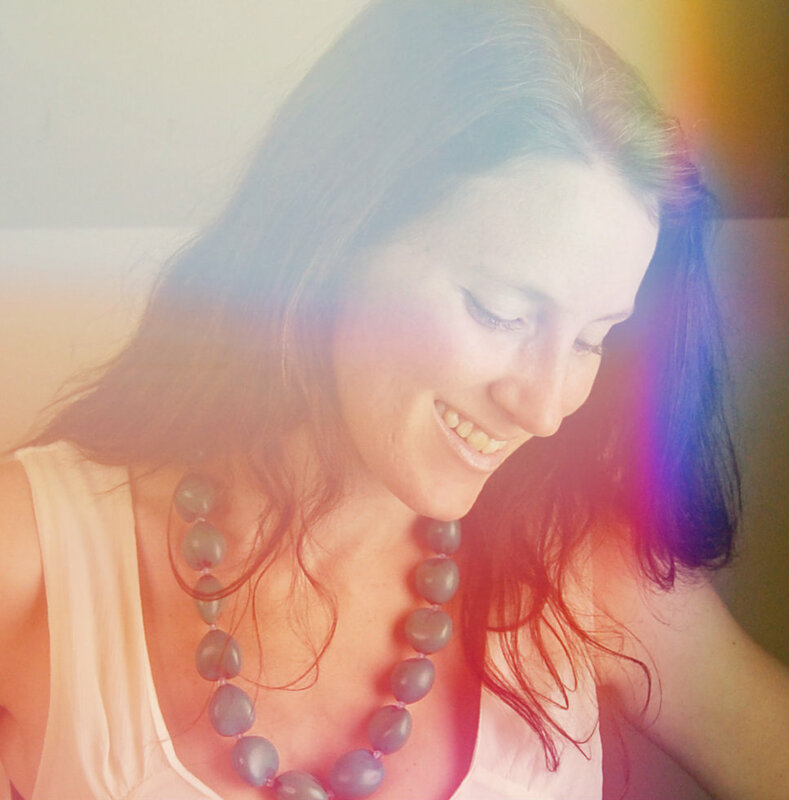 I started exploring intuition and energy medicine in 2001 and managed to go from complete skeptic to holding sessions for thousands of people around the world, writing for the Huffington Post, and being a guest speaker at the Edgar Cayce Conference. My clients have used my fluff-free, down to earth teachings and insight to leave their dead-end jobs, create abundant passion-based businesses, shift and clear trauma and negative beliefs, create lasting, authentic relationships and step into their unique gifts and excitements.